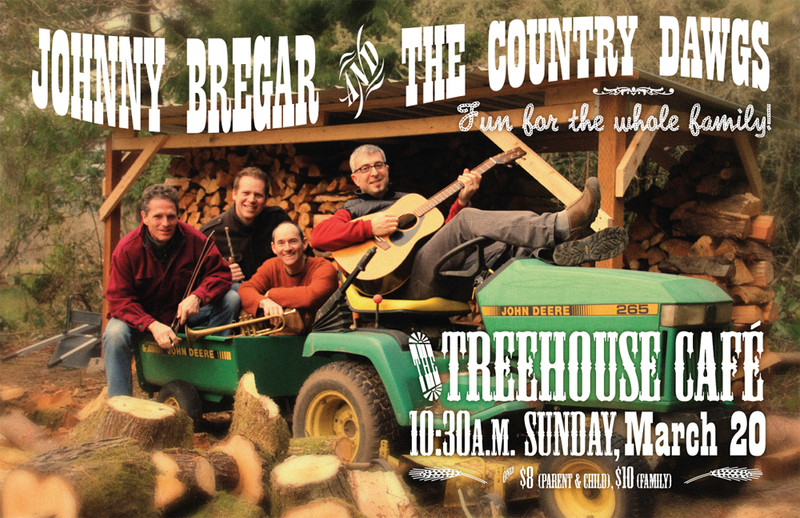 Yesterday was my first gig with Johnny Bregar and the ______________ (we’re days from having a new name). 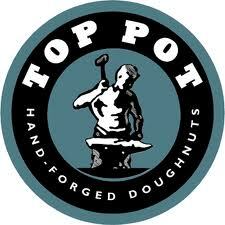 We played in the UW Bookstore/Top Pot in Mill Creek. I didn’t really know what to expect and was a little nervous just to be on “stage” for the first time with 4 other people I’d never gigged with before. Wow! What a show. 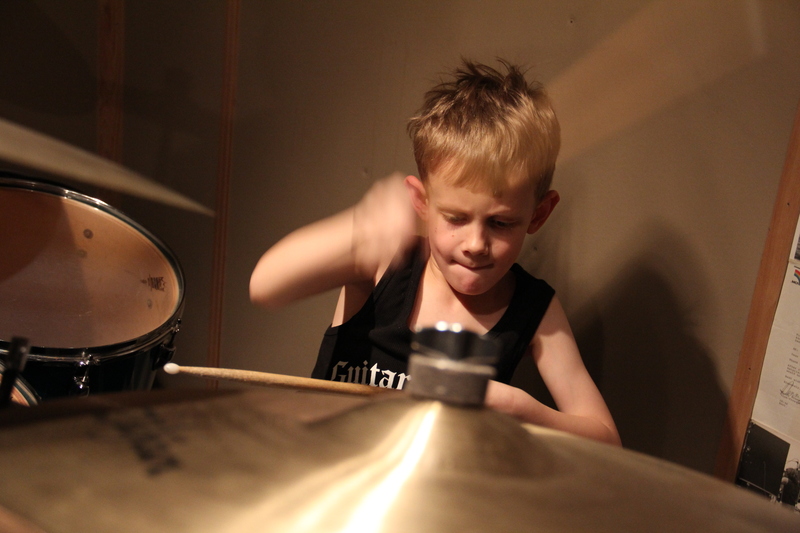 It didn’t matter that kids are a forgiving crowd, we hit it. It went really fast and we had to skip a song or two. The best part was looking out and seeing my kids singing along. 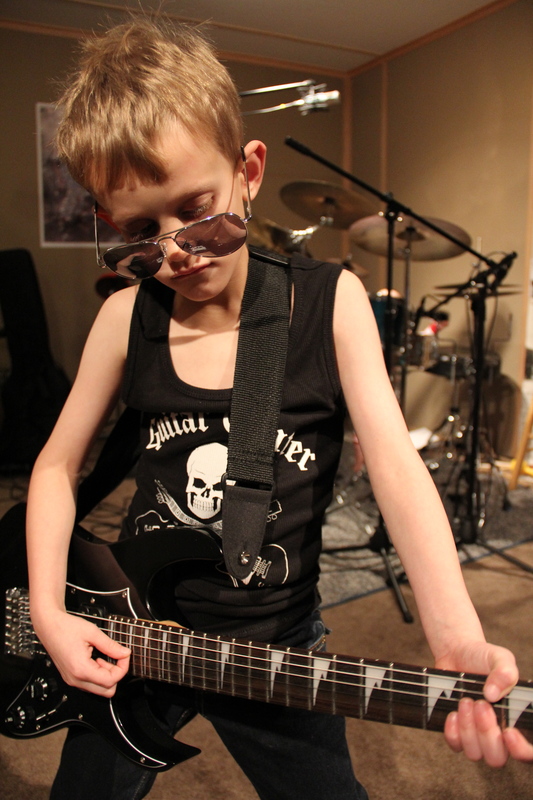 Music was the theme this year for gifts for the boys. 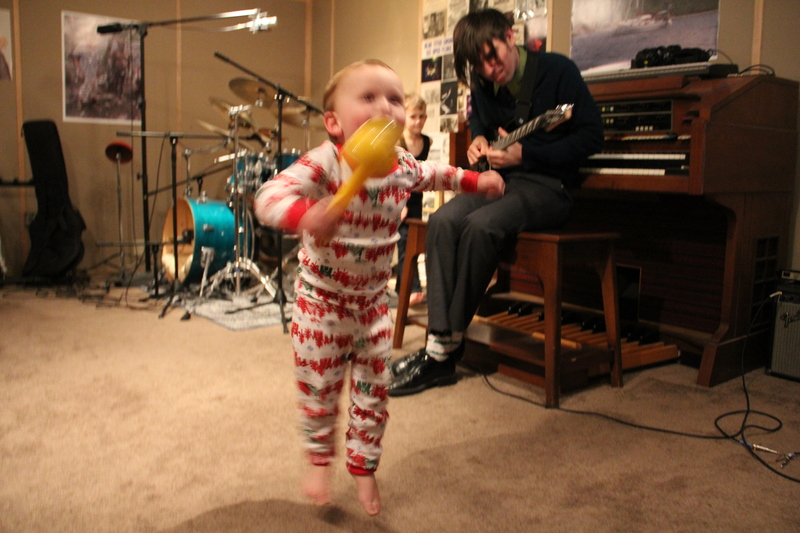 Here are some photos of them rocking out with uncle Jherek on Christmas Day in my dad’s studio.